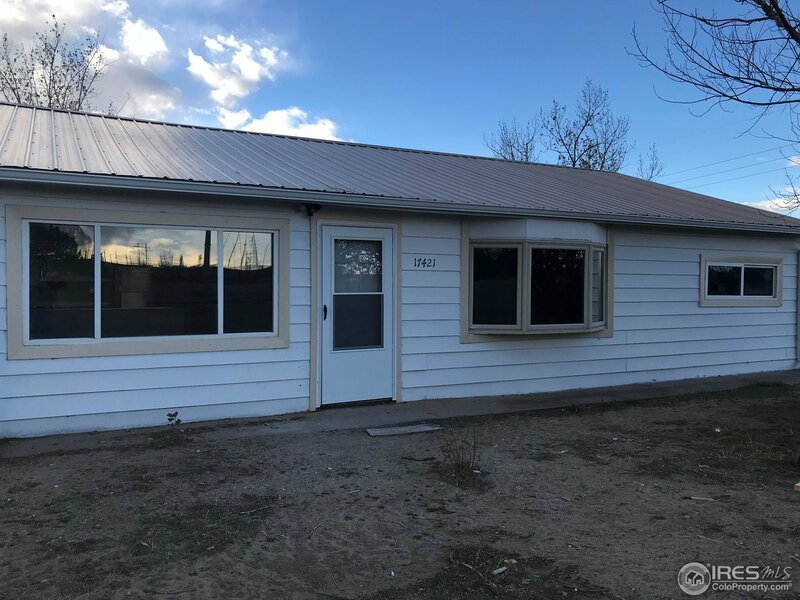 Updated 3 bed, 1 bath home on 4 acres with a mancave/she-shed or whatever you want to make of it! Home has stainless appliances, new cabinetry, tile flooring, new carpet, updated bath, new AC and new windows. The 4 acres has a few outbuildings and a dog run. Fenced side yard and room for animals and your toys. Come take a look! More pictures to come. Buyer to verify measurements and floodplain.